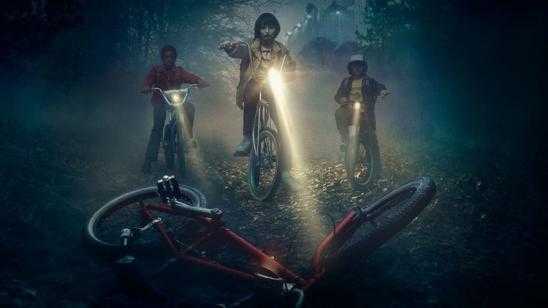 Most of you should have already seen Netflix’s Stranger Things Season 1 by now and if you still have not, you should. 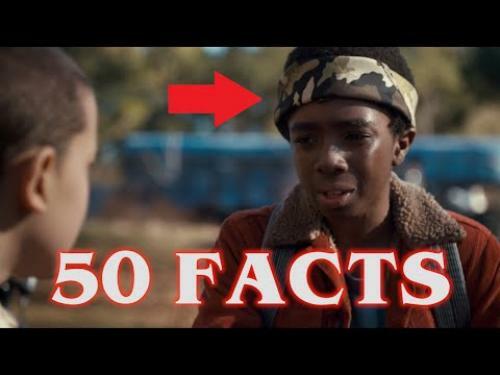 Here is a video by TheWhyGuy who breaks down 50 facts you didn’t know about Stranger Things. 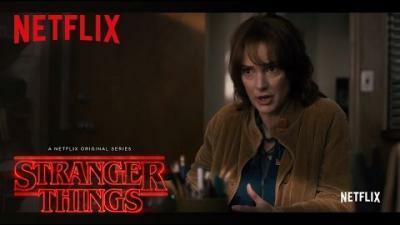 This list has some fascinating facts that could be easily included in a Blu-ray release of the series.